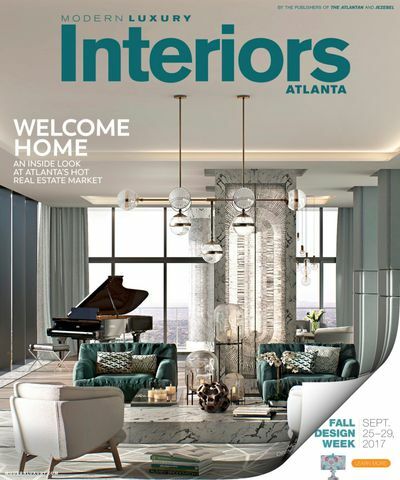 Athens, Ga. – Pineapple House Interior Design, based in Atlanta, Georgia, was recognized as the No. 56 fastest-growing business owned or operated by a University of Georgia graduate during the 2018 Bulldog 100 Celebration Jan. 27 at the Hyatt Regency in Atlanta. 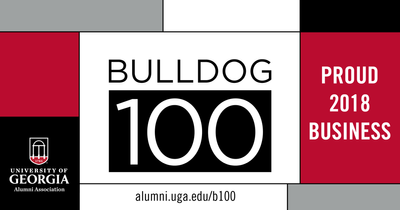 The University of Georgia Alumni Association has released the 2018 Bulldog 100. This annual program recognizes the fastest-growing businesses owned or operated by UGA alumni. More than 500 nominations were submitted for the 2018 list. 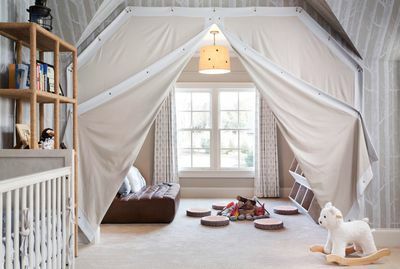 Pineapple House is celebrating winning three awards Thursday night at ASID Georgia's Design Excellence Awards. 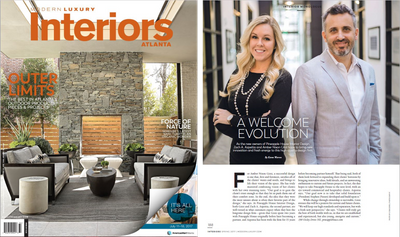 A feature in the 2017 Spring issue of Interiors magazine spotlights our own Zach A. Azpeitia and Amber Nixon Gizzi, the new co-owners of Pineapple House Interior Design, who bring “new innovation and fresh energy” to our 35-year old firm.